Why has the literature on Asian development not addressed the issue of money politics in Korea? How can we reconcile the view of an efficient developmental state in Korea before 1997 with reports of massive corruption and inefficiency in that same country in 1998 and 1999? Politics is central to the answer. In this book the author makes two arguments. 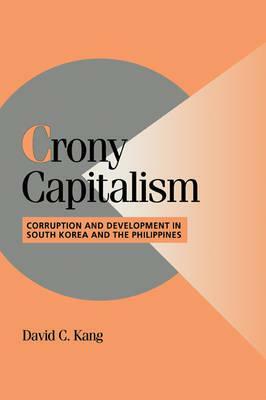 First, both Korea and the Philippines experienced significant corruption throughout the post-independence era. Second, political - not economic - considerations dominated policy making in both countries. Focusing on the exchange of favors for bribes between state and business, the author argues that politics drove policy choices, that bureaucrats were not autonomous from political interference in setting policy, and that business and political elites wrestled with each other over who would reap the rents to be had. Even in Korea, corruption was far greater than the conventional wisdom allows.